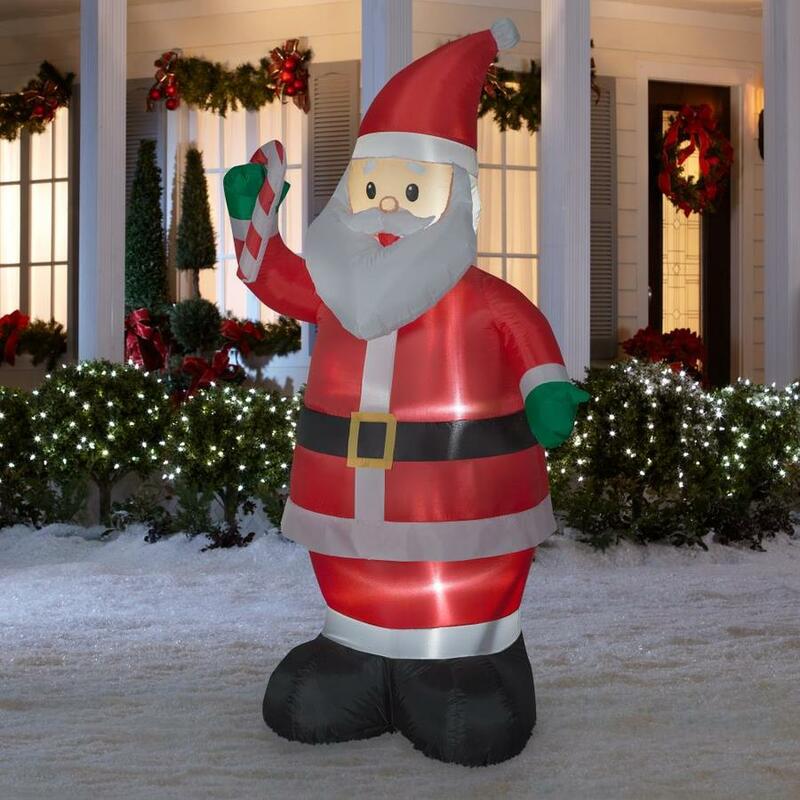 You can grab a 7 foot inflatables for $29.98. Deal ends 11/28. Shipping is free with your MyLowes account or get free in-store pick-up.